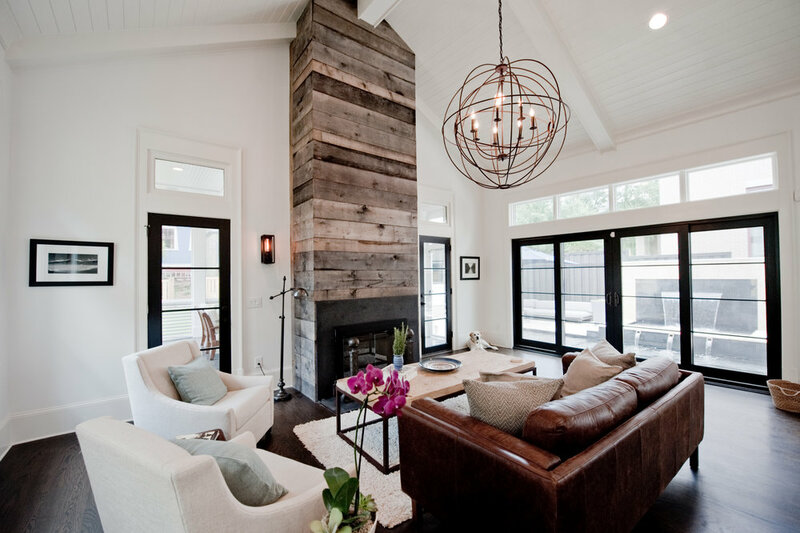 Weathered Oak Paneling — Eutree Inc. 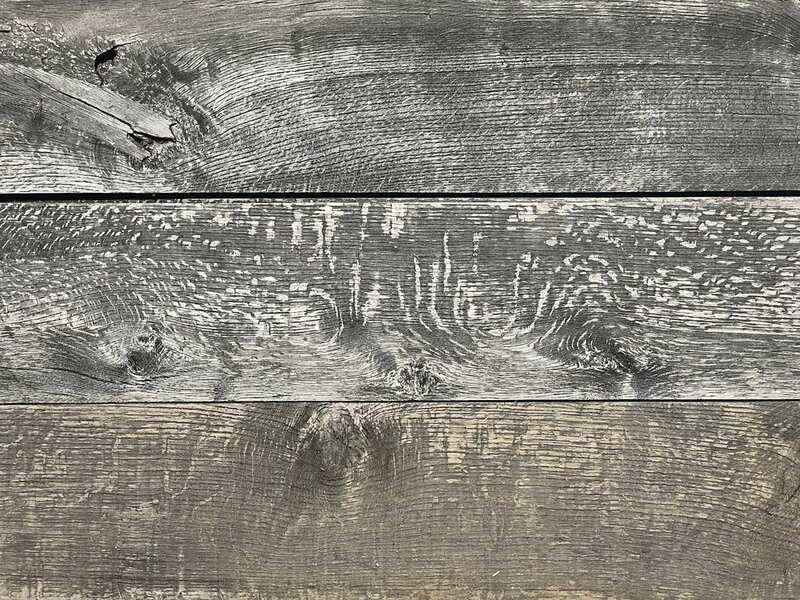 Weathered Oak features mixed oak panel boards that have been exposed to the elements right in Eutree's own lumberyard. 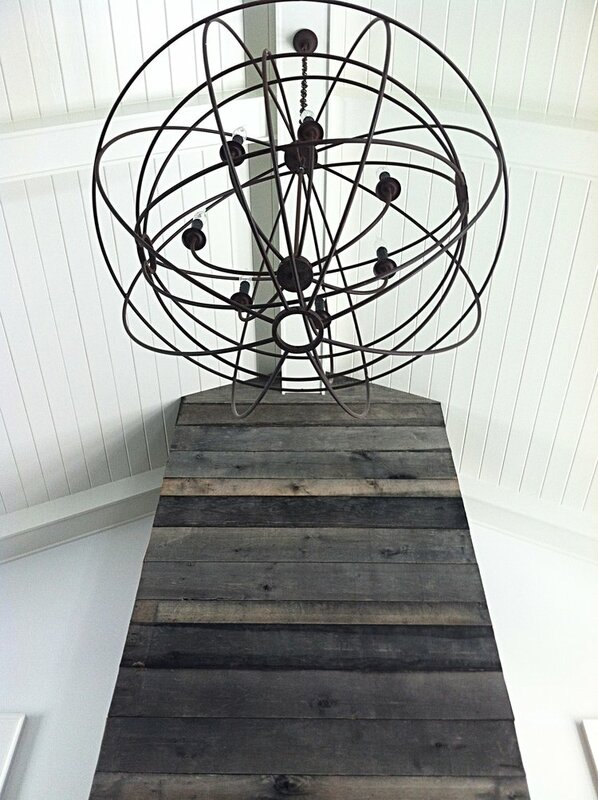 Each panel board is unique based on the oak species, seasonal changes and Atlanta weather. 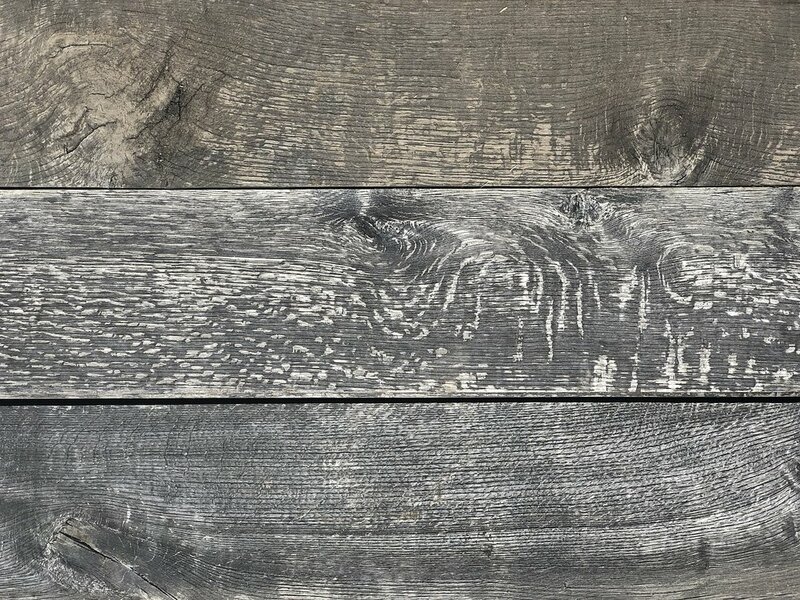 Subtle color changes from board to board give Weathered Oak a timeless vintage appearance lending itself well to modern rustic spaces.